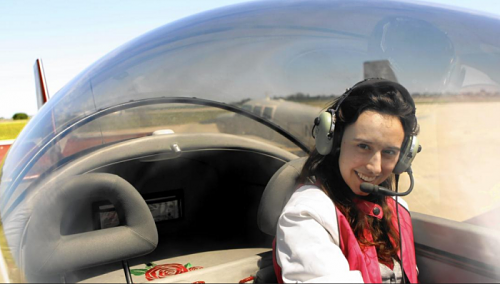 At just 22 years old, Cuban-American Sabrina González Pasterski has graduated from MIT with a perfect GPA, received an open job offer from aerospace developer/Amazon.com founder Jeff Bezos, and been featured in Forbes’ 30 Under 30 list. 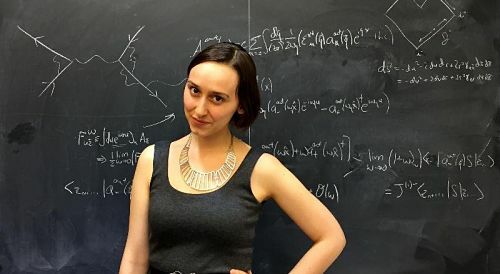 Sabrina – who is currently a doctorate student at Harvard studying theoretical high energy physics – could coast for the rest of her life and still have an impressive résumé. Since adopting the motto, Paterski has been racking up accomplishments. 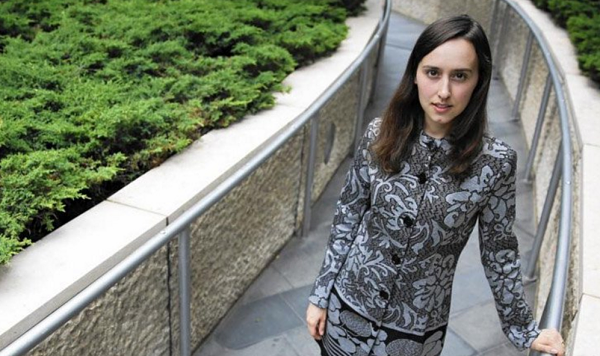 In 2012, midway through her education at MIT, she decided to shift her focus from engineering to physics, and proved equally adept at this field, gaining admission to a Ph.D. program at Harvard. Funnily enough, however, Pasterski almost didn’t make it to either school. According to an interview with Forbes, she was initially rejected by both as an undergraduate, and later selected off MIT’s wait list. She credits being waitlisted as the reason she did so well at MIT; Sabrina felt she had something to prove. Now, she is studying space-time and black holes at Harvard, with a special focus on explaining gravity through the context of quantum mechanics. Her work has many in the media dubbing her Einstein’s successor. While Pasterski has gotten attention for her work and academic achievements – in the form of hundreds of thousands of dollars in grants, for example – she doesn’t seem to care much for the limelight. Other than a barebones website named PhysicsGirl, she doesn’t have a large digital footprint. She has no smart phone and even stays away from the most professional social media platform, aka LinkedIn. Sabrina may not talk about her future in physics because “a theorist saying he will figure out something in particular over a long time frame almost guarantees that he will not do it,” but she would like to run an interdisciplinary laboratory in the future. In the meantime, she’ll continue making her high school teacher proud.